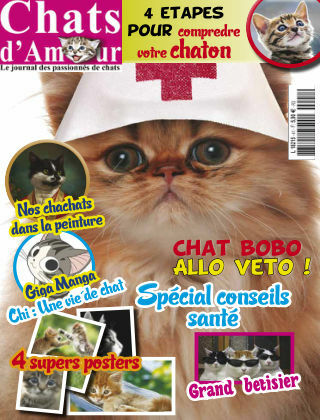 With Readly you can read Cat of Love - Chats d'Amour and thousands of other magazines on your tablet and smartphone. Get access to all with just one subscription. New releases and back issues – all included. 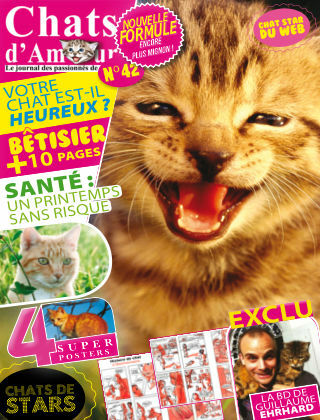 The magazine of cat lovers. All to love them and purring with pleasure with them.